Similar to playing a video game, virtual reality provides users with a life-like visual experience inside of an engineered digital world. With an accompanying headset, the digital world conforms to the users’ peripheral vision and gives the sense that they are really in the world they see around them. This technology has made huge advances in the past few years and the general public shows an increasing interest in the changes that it can introduce. 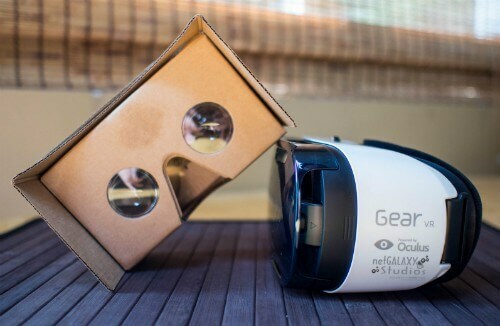 Augmented reality introduces a digital object into the frame of reality. 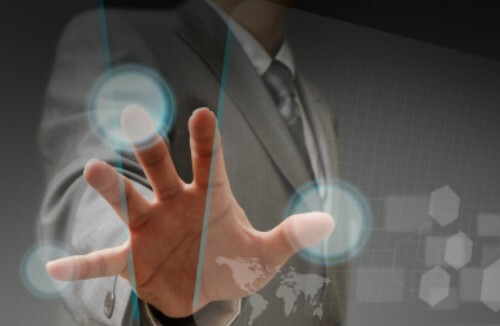 Developers can attach a digital object to a specific marker in the real world. When a user views the marker through the lens of an augmented reality reader, they will see the digital object in their lens and can, in most cases, interact with it. Due to the use of the real world objects and landscape, this technology has vast potential to support the everyday interactions of humans with the world around them. 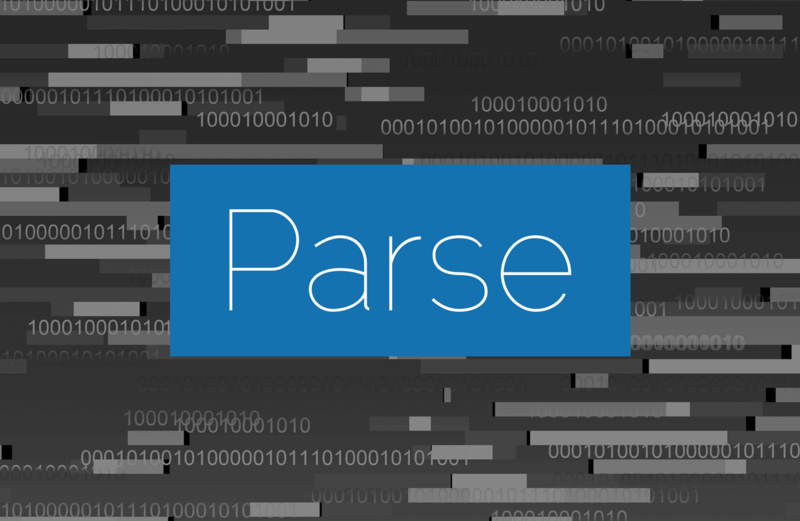 Parse caused quite a stir in the development community with their announcement to retire their database services by the end of January 2017. As a company, we considered Parse as a service that we could not do without. Fortunately, we have now adapted to a self-hosted model and can migrate an app to its own server. If you have an app currently sitting on Parse, let us know and we can work with you to migrate to a stable server.